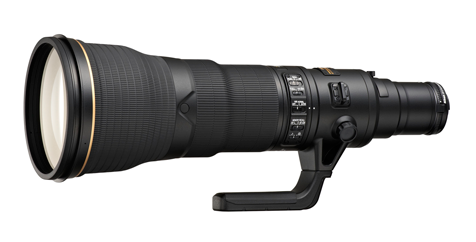 Back in July of 2012, Nikon announced they were developing a monster 800mm f/5.6 AFS VR lens. 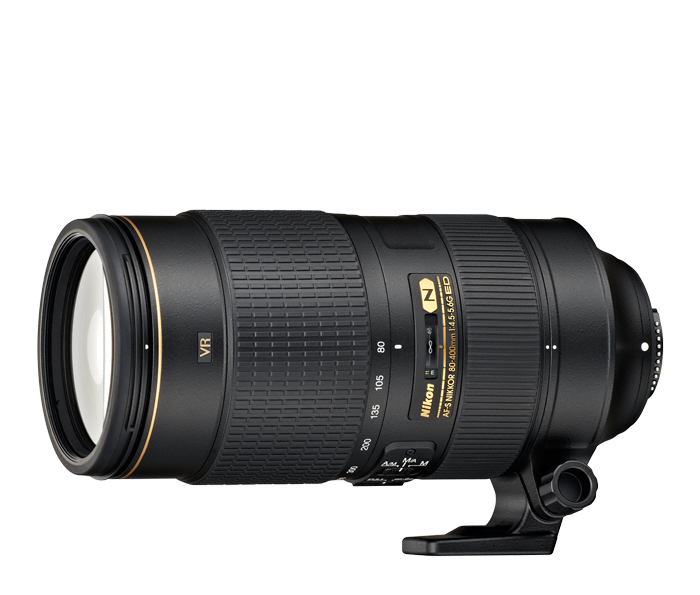 Today, they announced that this lens is being released and is available for pre-order. 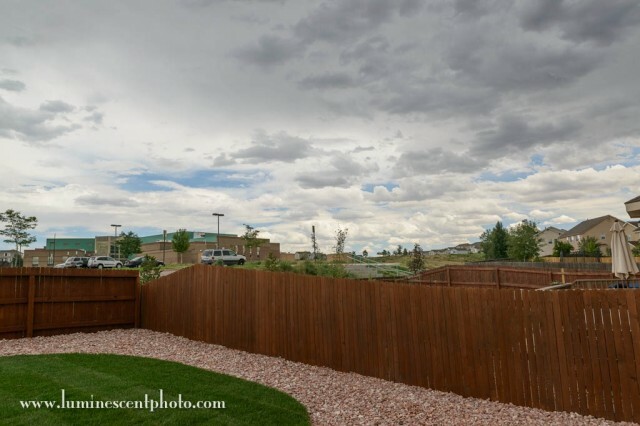 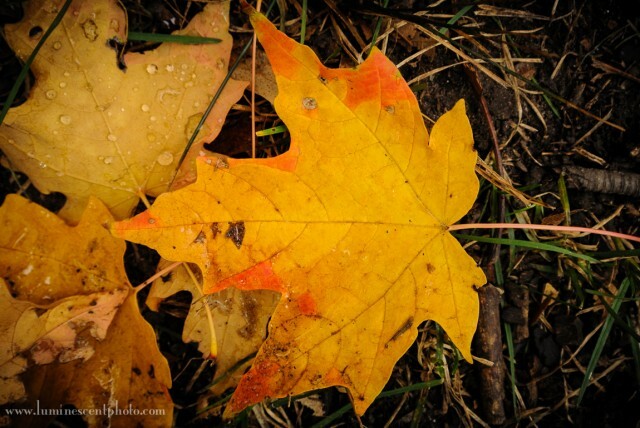 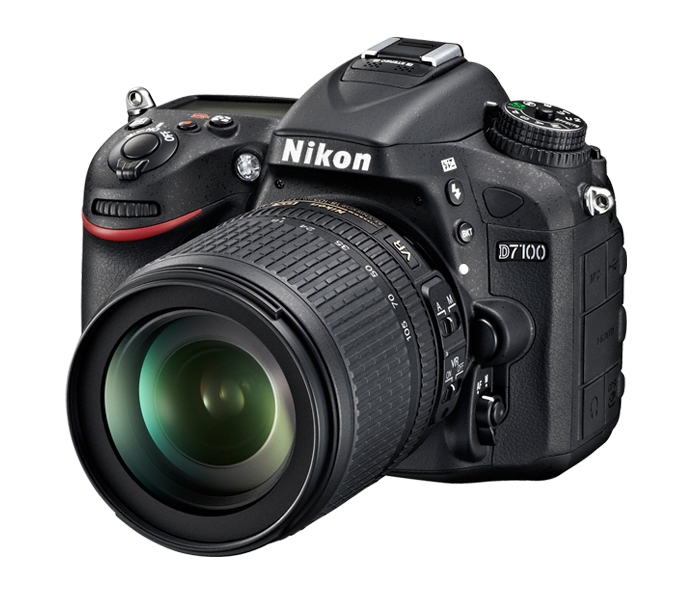 A quick test of the Nikon D800e proves it to be an amazing piece of technology!